We asked harpist extraordinaire Claire Jones to tell us the worst things about being a harpist. Turns out there's quite a few to choose from. 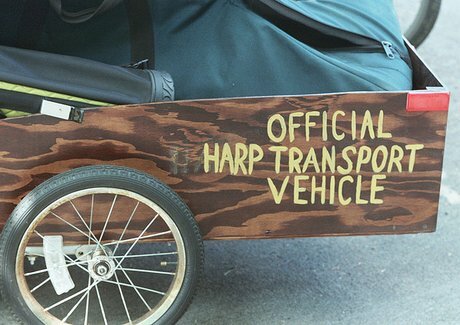 No, the harp does not break down into pieces. I’m trying to imagine if it did… how… nope. That'll never work. Say goodbye to your dainty, harpist fingers forever. You'll always be tuning those strings. Ever timed a piano tuner? Almost the same amount of strings, but you have to do it in a fraction of the time. Sadly you'll never drive a cute sporty motor. Yes orchestra, play louder. 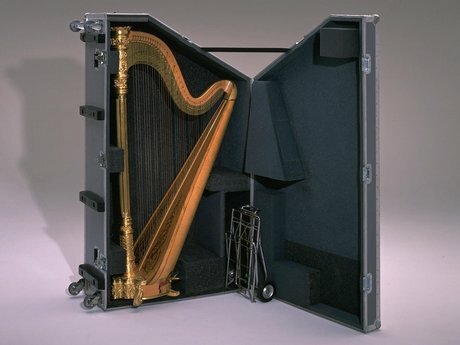 That will help everyone hear the magic of the harp. Why do composers think we play with five fingers on each hand, same as the piano? 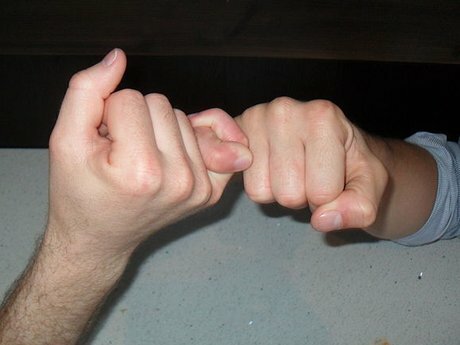 With just a little research, they’d find that the pinkie never gets involved – EVER. Most people are unaware that harpists have to use their feet as well as their hands - it probably makes us the most dexterous of the whole orchestra *grins smugly*, but also calls upon superhuman skills of co-ordination *cries*. Don't expect to play or warm up before a performance - it's sitting on stage an hour before (looking glorious, obviously). For concert harps, think racehorse. And that's before you've had your monthly string bill. But don't call harpists lonely, just because we're first to arrive and last to leave rehearsals. Claire Jones’s new album ‘Journey’ is out on 1 March on Silva Screen Classical.